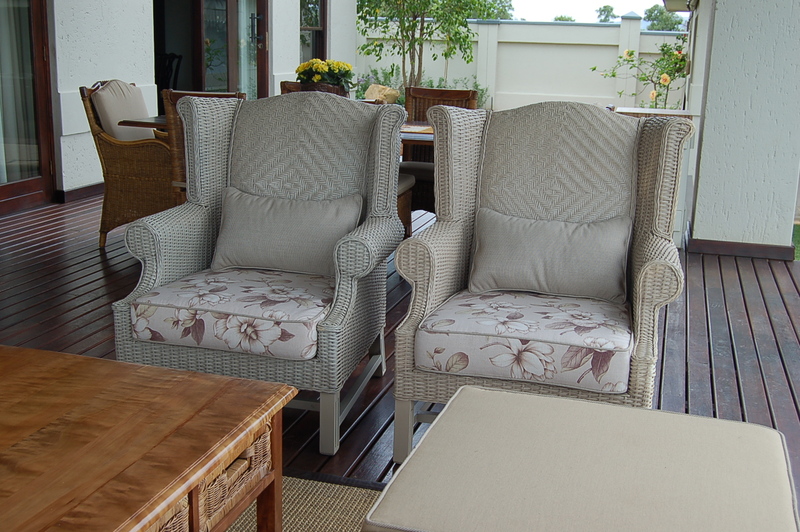 We transform old, out-of-style and uninspired pieces of furniture into stylish, trendy and exciting masterpieces. Our studio is geared to give a new look to large volumes of furniture while the smallest item still receives our special attention-to-detail it deserves. We supply all types of wallpaperWe specialize in the hanging of all residential and commercial wallpaper coverings whether it is for a house, offices, hotels, or even guest lodges, we do it best!